How you look matters. Getting it right is where we excel. Generate more enquiries with a professional looking and consistently applied brand. Top-notch full colour print at internet prices… but on the High Street! We’ll design and print your project or print from your files. Responsive websites are our standard, they’re easily editable, look great, quick to deploy, very scalable and superb value for money. 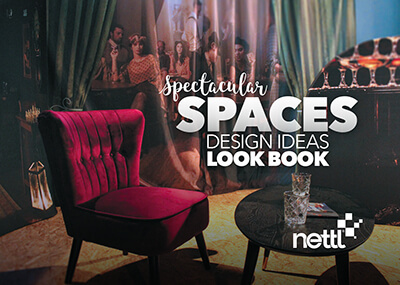 Our growing range of fabric displays are just the ticket to create impact at exhibtions or amazing spaces for your customers and team. Make quite an impression with our curved fabric displays – just the thing for dividing office space, breakout areas and exhibitions stands. When was the last time you looked at your business? How do others percieve your business? Isn’t it time you had a fresh pair of eyes look at your business? Our latest brochure is all about these very points. Filled with tips and marketing suggestions, you’ll find plenty of ideas to increase brand awareness. 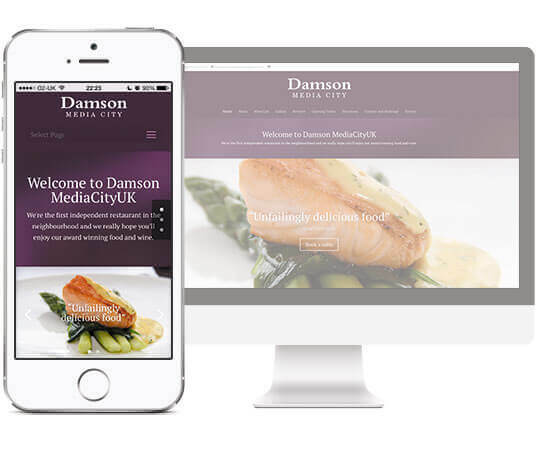 A responsive website for £99 per month! Download our websites brochure at the bottom of this page for an overview. 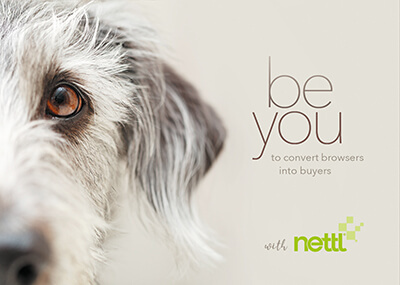 It’s worth looking at the SEO brochure too if you’re serious about maximising your investment. *T&Cs apply. Please ask for details. Red Hot Media is a creative design studio based in Lowestoft, just a stone’s throw from the golden sands of the most easterly town in the UK. We work with large and small brands, delivering creative and effective print, online and outdoor marketing solutions. Formed in 1996, we have worked on 1000’s of projects for 100’s of clients locally, nationally throughout the UK and across the globe. 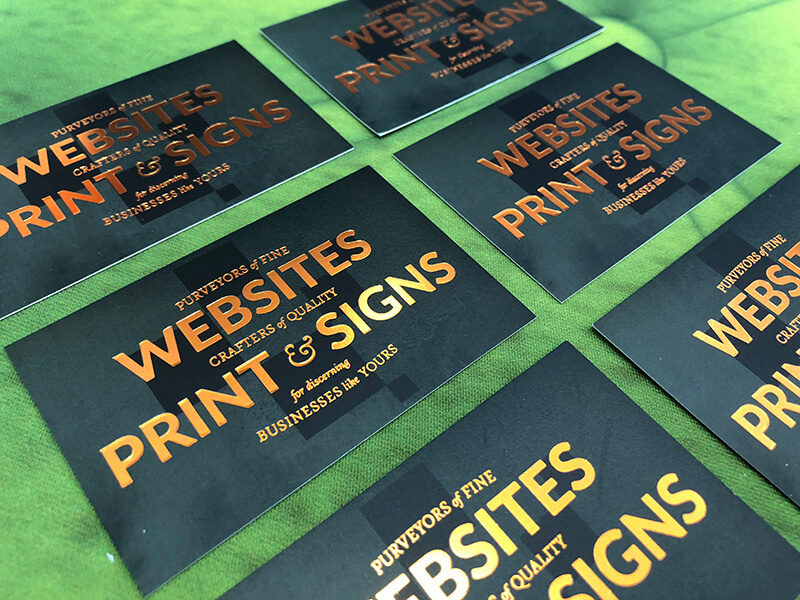 From full branding, print management, exhibition displays, branded giveaways to websites, we deliver within budget, on-time, meeting our clients needs, and often exceed them. As technology and the internet has evolved, we’ve evolved too, as have Printing.com. 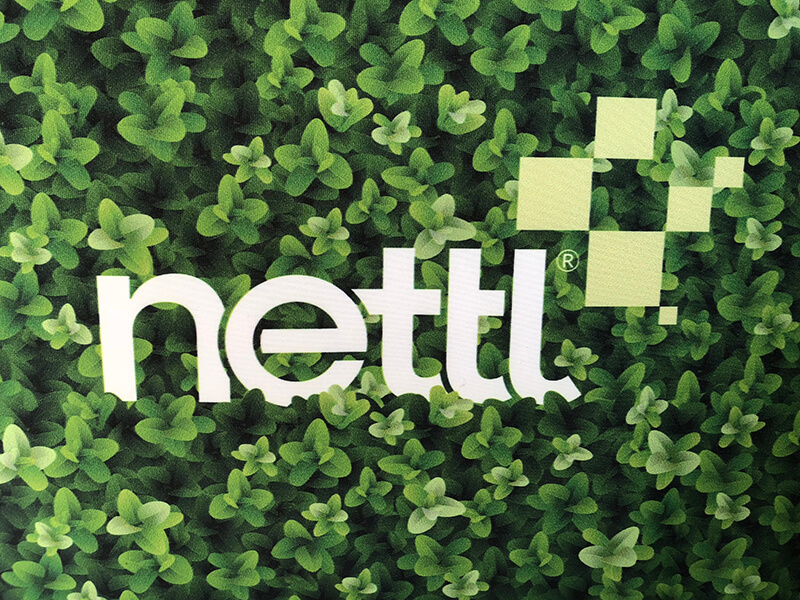 And so nettl was born. 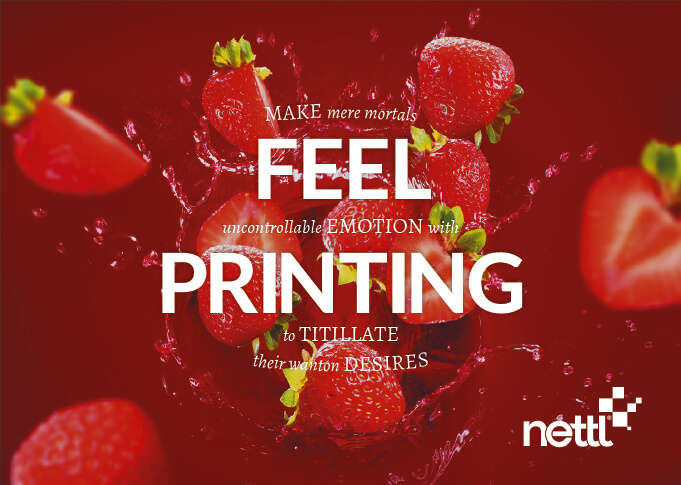 Running alongside the print offering, our partnership with nettl provides us with the tools and resources to still source amazing fast full colour printing (at internet prices), but also stunning printed fabric displays and a full range of responsive website solutions. 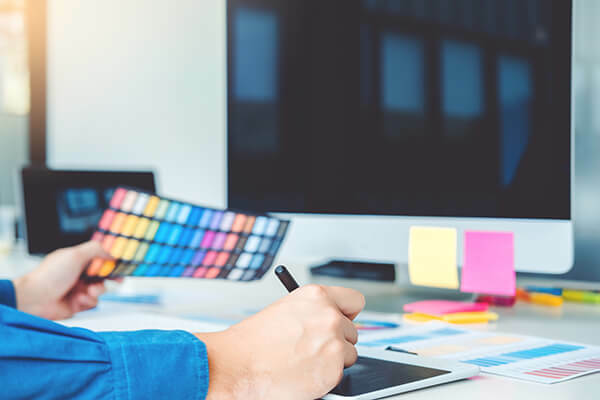 If you have an imminent project or perhaps an idea for starting a new business, we’d be delighted to give you an hour of our time to have a chat, sketch up a few ideas and look at the vast range of marketing tools to make a success of your brand. Give us a call on 01502 585656 to arrange a convenient time for you or use the button below to make an online enquiry.